This bakery is located at The Great Square. Wonderful whole wheat bread, cinnamon buns, cardamom buns and sweet jelly in many different flavors, are just some of the things you will find in here. 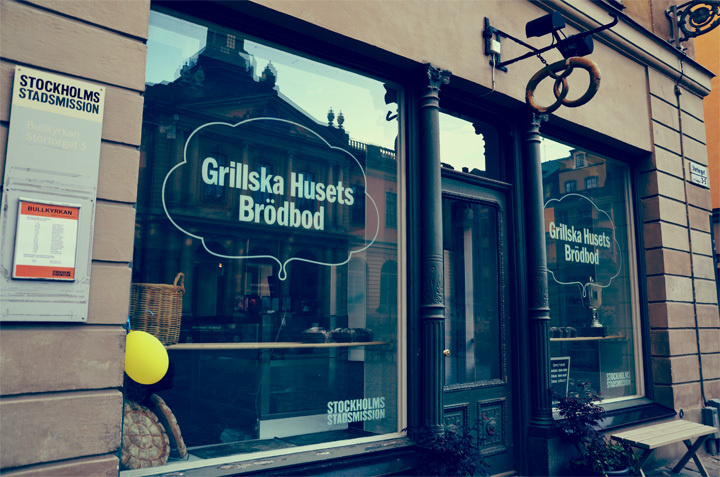 Surely you can find many other bakeries in Stockholm city with much cheaper prices. But not many bakeries can flourish with such cozy atmospheres as this one.